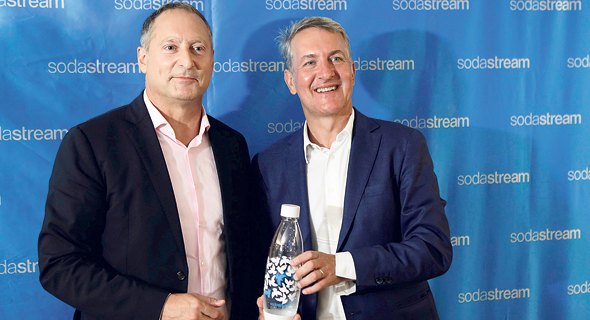 On Wednesday, PepsiCo Inc. announced it had completed its $3.2 billion acquisition of Israeli at-home water carbonation products company SodaStream International Ltd., first announced in August. 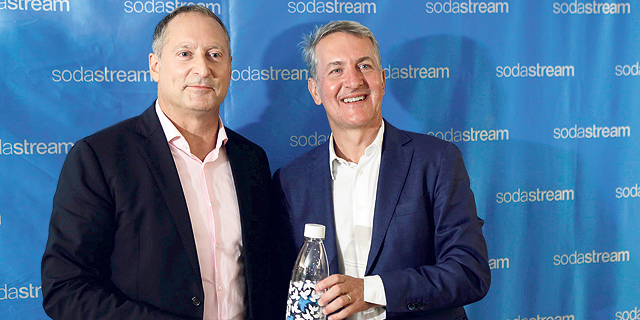 PepsiCo paid $144 per share in cash for all outstanding SodaStream shares. Wednesday morning, the Tel Aviv Stock Exchange announced it will delist SodaStream at market close. The company is currently included in six of the exchange's indices, including two of the leading indices, TA-35 and TA-125. SodaStream will also delist from Nasdaq.